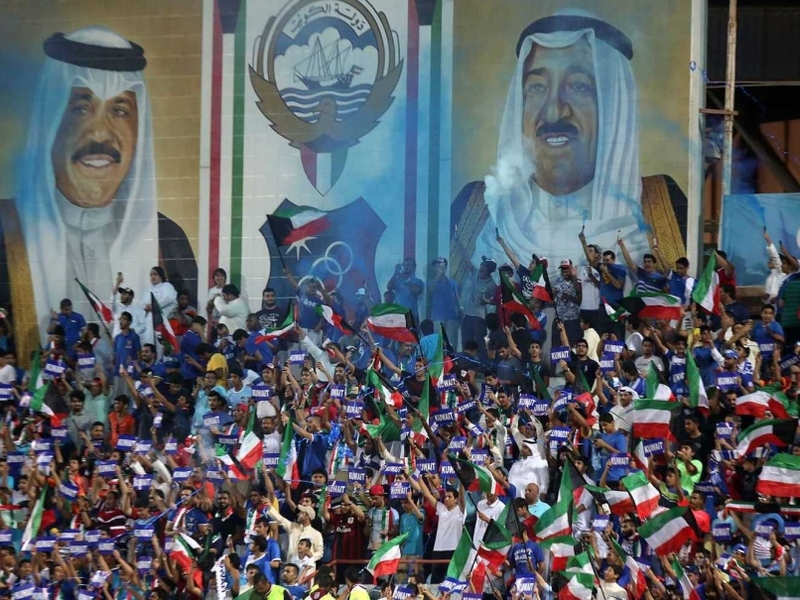 April 7 – FIFA’s ongoing spat with Kuwait, and by association the Asian football heirarchy, has deepened with the Kuwaitis being fined a symbolic SFr30,000 for failing to play two World Cup qualifying matches last month. 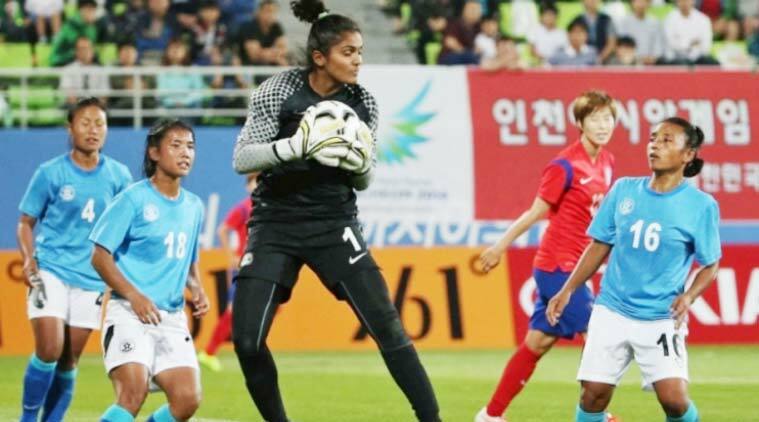 April 5 – The All India Football Federation (AIFF) president Praful Patel has announced that India will start a women’s football league later this year. February 26 – The Chinese Football Association (CFA) will have more decision-making latitude as the government-run Chinese Football Administrative Center has been removed from the Chinese football structure in a sweeping move to reform the game in China.